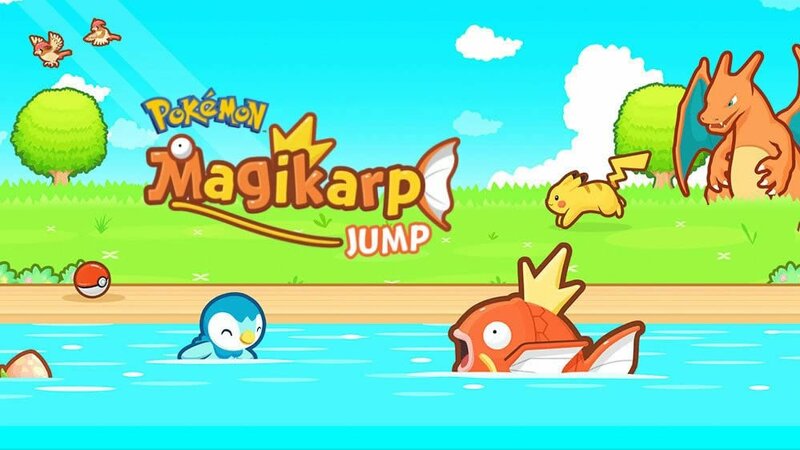 Pokemon: Magikarp Jump is still working its adorable magic on mobile players, and fans of the game who are looking to make the most out of their Magikarp's training will likely be interested in the Diamond Miner tool. Using the Diamond Miner, players can score an easy 100 Diamonds at regular intervals. It takes a bit of effort (and a good bit of money) to unlock, but players willing to put in the time and the cash can reap the rewards. Read on to discover how to unlock and make use of the Diamond Miner. Players looking to unlock the Diamond Miner in Pokemon: Magikarp Jump have some work ahead of them, so anyone just picking up the game will have to exercise patience. Thankfully, there are other ways of getting Diamonds through things like Random Events, so they won't be without Diamonds the whole way through. For players that have advanced far enough, the process is fairly straightforward: unlocking the Diamond Miner involves unlocking five levels of rewards through the use of Exchange Tickets. 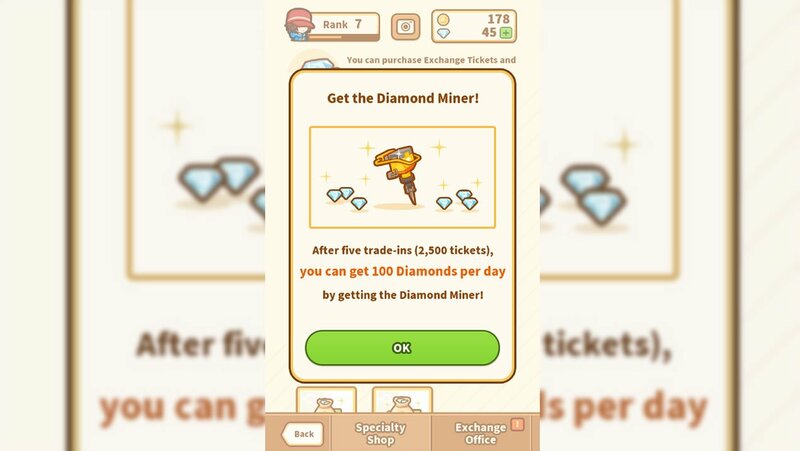 Exchange Tickets are rewarded by purchasing Diamonds through the Exchange Office, meaning players must spend real-world money. Exchange Tickets are earned in a 1:1 ratio to Diamonds purchased, i.e. a purchase of 1,000 Diamonds will net the player 1,000 Exchange Tickets. Unlocking the Diamond Miner requires players work through five levels of rewards using Exchange Tickets, and each rewards level needs 500 tickets. That means players who want to unlock the Diamond Miner will need to spend about $45 in real-world currency. Assuming that's not a problem, the rest is easy: players can just pick up the 2,100 Diamond offer for $35, then pick up the 550 Diamond offer for $10. That should offer enough Exchange Tickets to get the the 5th tier Diamond Miner reward as well as all the other rewards along the way, including 5 Training Sodas, 3 LP Restores, one Power Up, and one Sack of Coins. Looking for more Pokemon: Magikarp Jump guides? We've got several handy tips including how to train Magikarp and win battles, how to fish for Magikarp, and a complete list of all Magikarp Jump events.